In México, guns, shells or any kind of ammunition transportation without the proper permits is against the law and means up to several years in prison and a big fine. 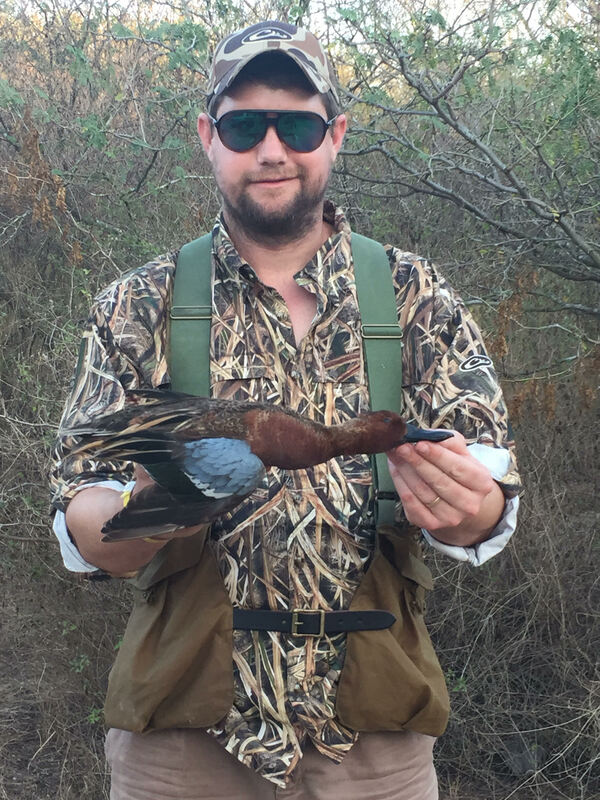 Foreign tourists who want to hunt in México, have to acquire the services of a Government approved Hunting Outfitter, and must have a hunting license for the type of hunting that is going occur. Aviles Brothers can help you secure a gun bearing permit and a hunting license free of charge, but goverment fees have to be paid. Copy of the regular tourist travel visa/passport. 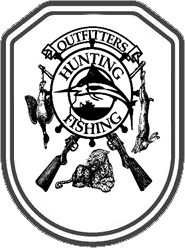 Signed contract with a government approved outfitter. This contract is provided by us and filled out with the details of the hunting dates. Some of these prices are set by government and may change without notice. If no bearing permit is needed, the cantract can be signed the day of the first hunt. If a gun bearing permit is needed, we need at least three weeks to abtain the permit from the proper authorities. The cost for the gun bearing permit is $350.00 USD and includes thee hunting licenses. The cost for the licenses only is $80.00 USD. 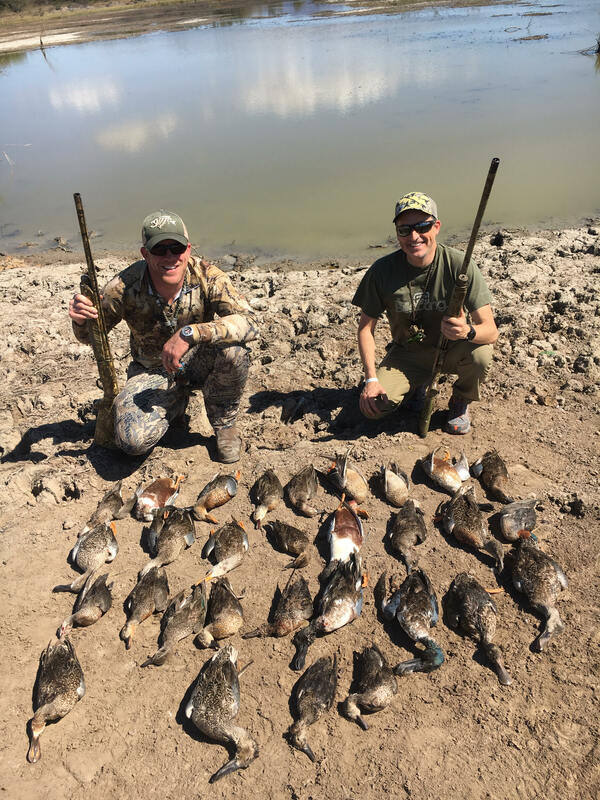 The hunter recognizes that hunting , arms handling and all the associated activities contain inherent risk and danger that no amount of care, caution, instruction or expertise can eliminate. The hunter knows and understands the nature and extent of this risks and dangers. The participant hereby fully and forever discharges and releases Aviles Brothers, it´s employees, the city of Mazatlán, Fonatur, Sedesol, agents, partners, agents of the municipal of Mazatlán and officers from any and all liability, claims, demands, action and causes of action whatsoever arising from personal injuries, conscious suffering, death, property damages, changes, delays or losses sustained by the participant arising out of transportation to and from hunting sites, hunting or while participating in any other activities contemplated by Aviles Brothers. Aviles Brothers reserves the right, in its discretion, to change any part of the itinerary or package without notice and for any reason. The payment of your deposit or in full is deemed as your acceptance of the above described conditions.